Christmas is a time that brings people together. It is a time when everyone embraces the spirit and excitement that comes with this time of year and so, The Lion in Waddesdon wants to give you the chance to experience a great venue and delicious, home-cooked food. If you are thinking about getting together with friends, family or colleagues, we have the perfect venue for a Christmas Party. We can cater for large family groups or small intimate gatherings. Whatever your needs, we can provide you with a Christmas party that really will create a lasting memory. A CHRISTMAS GIFT FROM US Book your Christmas dinner, party or buffet with us and we will greet you with a free glass of Prosecco on arrival! Catching up with friends is even more special when you do it at Christmas time in The Lion. If you are getting together with a group of friends, we can provide you with a dining experience with a difference. We take care of every aspect of your Christmas meal, allowing you to pop the cork and celebrate and indulge yourself in our impressive Christmas menu. Larger Groups Means More Christmas Cheer at The Lion! We love nothing more than a great atmosphere. At Christmas time can provide large groups with an astounding selection of meals and a setting that allows them to embrace every minute of this special time of year. Let us take care of your Christmas party 2018 from meals cooked with passion to a vibrant atmosphere that will really get you in the mood. If you are looking for office Christmas party ideas and experts for catering for office a parties, look no further. Let the spirit of Christmas take hold and allow us to serve you Christmas Dinner in Waddesdon that delivers on every level. Great food, great service and amazing company – that is what we believe Christmas should be about. Sometimes you simply want to get together with friends, family or colleagues and enjoy their company. 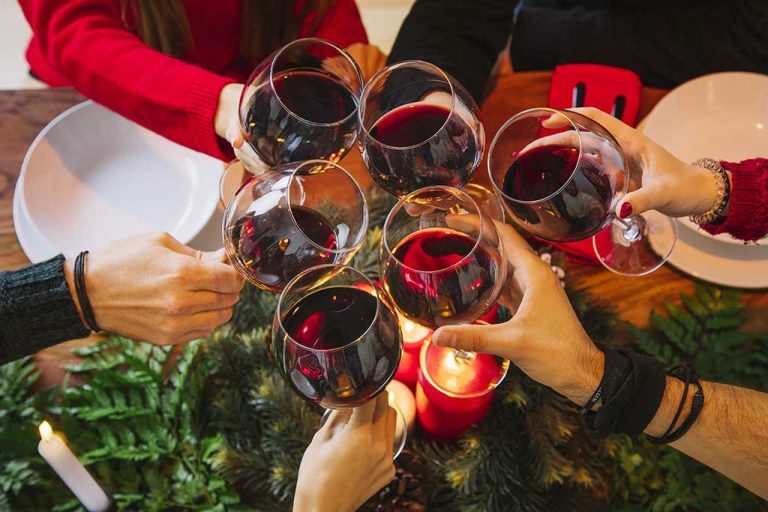 Let the conversation and Christmas drinks flow with ease when you choose our Christmas Buffet. We provide you with a wide selection of mouth-watering dishes that are created around your specific requirements. Our ability to take care of your every need ensures that you can simply relax and enjoy the feeling of being surrounded by people who mean something to you. Our buffet is perfect for your Christmas office party or for your social club Christmas gathering. Let us take care of the finer details, leaving you to enjoy the festivities. We can also arrange a disco and DJ for larger parties, so once the last mice pie has gone its time to hit the dance floor! Perhaps you are heading to Waddesdon for a Christmas event and you are looking for a festive dinner out. If so, The Lion can certainly fulfil your dining needs. 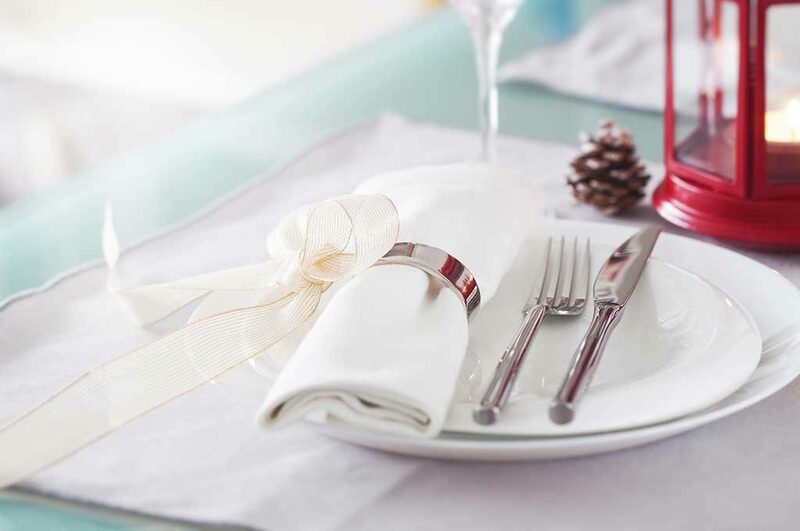 Our Christmas menu will impress you in every possible way and we promise that everyone receives a warm welcome. We love Christmas and we love great food – so we aim to bring them both together! Christmas 2018 is shaping up to be bigger and better than ever before at The Lion. Make your Christmas Booking right now. 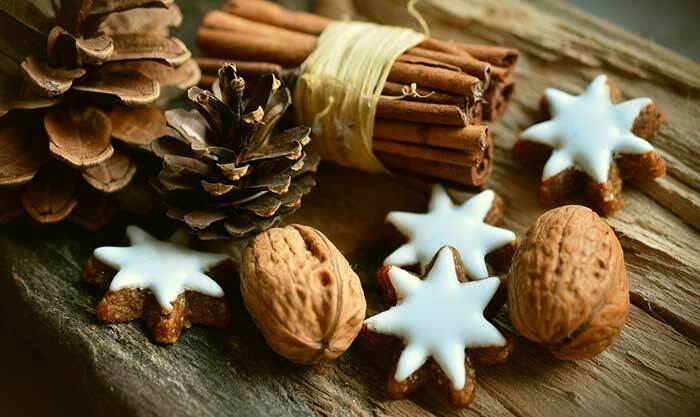 Our Christmas Buffet and Christmas Menu are created with an attention to detail. We make the right choices, use the very best ingredients and deliver dishes that will ignite your taste buds. At The Lion, we know how to do Christmas, so come and join us! BOOK CHRISTMAS WITH THE LION TODAY!